We all heard the name of exercise bikes. But we don’t know how much about the benefits. There is no reason to worry, in this article, we will learn about benefits of exercise bike. The exercise bike is the perfect way to lose weight and maintain your body. The daily practice of physical exercises with many advantages, this machine allows you to benefit from it whatever the weather and the environment. If you compare to the price of a gym membership, the exercise bike is very cheap, so why not go for it? If you are not ready to go exercise bikes, here are some reasons that will make you start on the pedals as soon as you wake up! Unlike some sports that require a lot of effort, the exercise bike is very suitable because it requires all the muscles. As a result, you will not have to put in a lot of effort without neglecting burning calories. Most models are specifically designed to give comfort to the back and to all body members. Just choose the model that’s right for you. 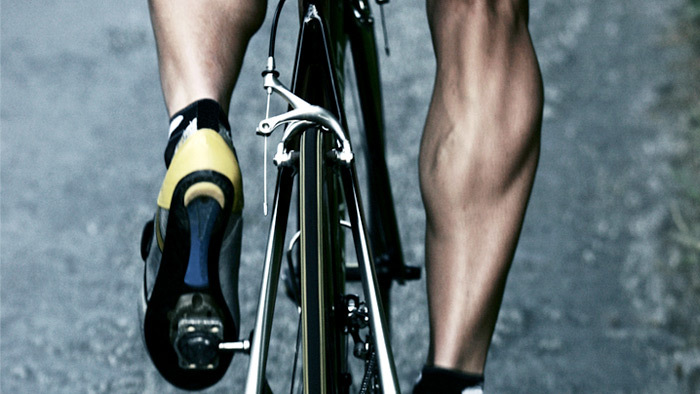 As you pedal on an exercise bike, efforts will be much more focused on the hamstrings and quads. The legs and thighs will be toned thanks to the tensions brought by the blood circulation in your lower body. For a better result, it is advisable to adopt from time to time a fast enough pace, without forcing too much not to make the muscles suffer. 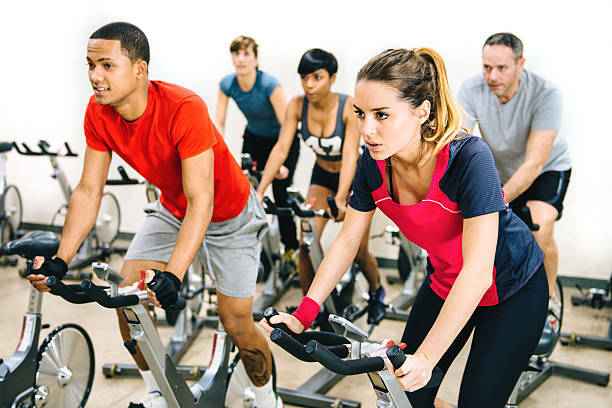 During your exercise bike sessions, you will work a very strong muscle of the body, the gluteus maximus. By pedaling, and by making it work, by contracting it at regular intervals, your buttocks will be thin. By the way, a principle a little similar, when you pedal, the abdominals are requested to keep balance, which offers a flat stomach. You will not be forced to do abs sessions to refine the abdominal part. 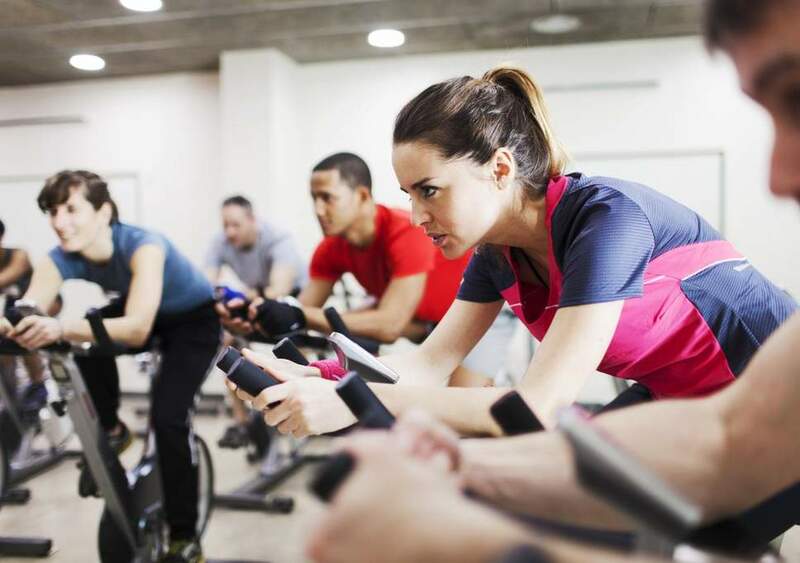 Aside from losing weight, you will also improve your breathing thanks to the exercise bike. Like all sports, it helps to optimize heart function, an important parameter that promotes metabolism to accelerate the burning of calories. More frequent sessions on an exercise bike, 15 to 20 minutes a day would be perfect. For sports enthusiasts, sessions of 30 minutes to 1 hour 3 to 4 times a week are recommended. Stress not only causes overweight, but also blocks weight loss. From time to time practice of exercise bike will protect you from depressions. Studies by experts have shown that anxiety attacks and all its derivatives can be eliminated simply by practicing a little sport from time to time. A practice of 20 to 30 minutes per day on an exercise bike will be very beneficial. With an exercise bike, you will have the opportunity to adjust the level of effort you will provide. Indeed, on the market, there are many kinds of models adapted to all sports profiles. Being able to adjust the level gives you a nice workout. In addition, you can easily keep a medium motion, about 60% of your maximum heart rate, the pace recommended by specialists. Would you like to do some other things while playing sports? The exercise bike is an ally that responds to this effect. Between watching your favorite shows or reading your favorite books, thanks to this device, you will have the chance to make them at the same time while pedaling. For those who love music, a rhythmic sound would be perfect to have a good pace. Certainly, gyms are places covered by a lot of people. However, instead of spending a lot of money going to gyms, with an exercise bike, you can save money as well. Installed indoors, an exercise bike allows you to play sports at any time, without constraints. Whatever the weather, you can ride in peace. You will be protected from the cold, high temperatures or strong winds. In the evening, you will have the opportunity to ride an exercise bike to lose weight. In addition to this, you will clear the stress accumulated during the day. The fasting morning is also a good alternative, as it allows you to get rid of weight overloads in no time. However, nutritionists advise a diet breakfast for this practice. Since this is a sport that is practiced at home, the exercise bike is a perfect way to lose weight. You will not have to travel miles outside to play sports. You can find a weight of form for a few weeks only. The use of a bike is probably a better alternative to save time. Since the exercise bike is easy to install, it is ideal for people with considerable overweight. What’s more, this equipment is very stable, making it a great buddy, even for those who do not know how to ride a bike yet. In order to lose weight, the use of a bike is suitable for all categories of people. During a session of 30 minutes to 1 hour on a bike exercise, you can lose between 400 and 500 calories. However, this slice depends on the profiles of each. The exact number of calories burned cannot be accurately defined. It depends mainly on the intensity of the force on which the device is regulated, the weight and the difficulty of the person who practices it. Unlike other sports activities that are in contact with the ground, the exercise bike protects you from injuries such as knee or ankle injuries. WHERE TO BUY BEST EXERCISE BIKE? So far today’s article. I hope you liked it and it will be helpful when you want to know the benefits of exercise bike. If you have any questions, comments on this article and I will answer you happy. A hug!